DO YOU WANT TO MAKE YOUR MARK IN THE INDUSTRY BY ENTERING COMPETITIONS? 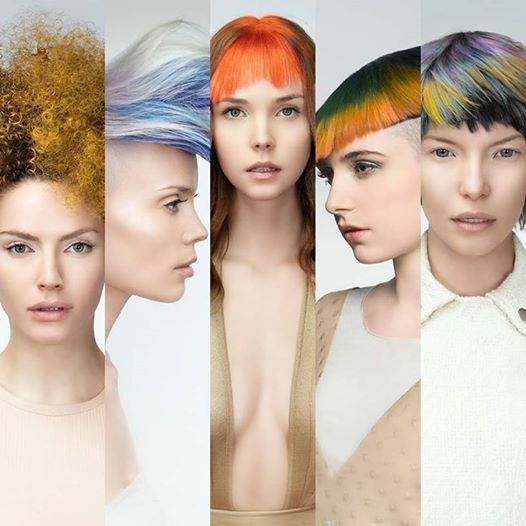 STEP OUT OF YOUR COMFORT ZONE AND ON TO THE BIG STAGE WITH THE MULTI-AWARD WINNING TEAM OF HAIRSTYLIST FRANK DICINTIO. 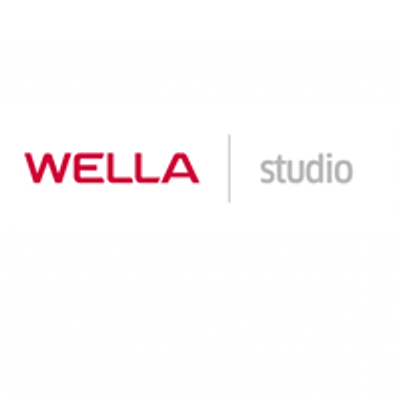 IN THIS 2 DAY WELLA STUDIO SEMINAR, YOU WILL LEARN ALL ABOUT WHAT IT TAKES TO MAKE YOUR WORK STAND OUT IN THE WORLD OF SOCIAL MEDIA. YOU WILL BE COACHED THROUGH THE PROCESS OF CREATING YOUR UNIQUE VISION, ONE THAT MAKES PEOPLE STOP SCROLLING AND TAKE NOTICE. YOU’LL LEAVE READY TO ENTER YOUR PROFESSIONAL IMAGE INTO THE NORTH AMERICAN BEAUTY ENVISION AWARDS. PHOTOGRAPHER, MAKE-UP ARTIST, WARDROBE STYLIST WILL BE PROVIDED. ** Attendees must provide their own model.